Nuts are so nutritious! However, it can be difficult to digest them and absorb all their nutrients if not properly prepared. Raw nuts, and even more so raw seeds, have notable levels of phytic acid and oxylic acid, which can cause irritation in the gastrointestinal tract. In addition, many of the nutrients they contain cannot be properly assimilated in their raw form. Just like any other raw foods, nuts and seeds contain enzymes. We want the benefit of those enzymes, and that’s one reason we choose to eat food without subjecting it to intense heat. However, the enzymes in most nuts and seeds stay dormant until they are soaked. Soaking them makes them more digestible and nutritionally beneficial. Soaking or sprouting nuts increases proteins, minerals, vitamins, and enzymes – by 300% to 1200%! Plus, it is hard to resist the amplified taste and crisp texture that soaked nuts and seeds take on! A note about soybeans—although fermented soybeans can be a healthy beneficial nutrient, this crop is mostly grown GMO (genetically modified organism). These GMO crops are known for being strong hormone disrupters, and contribute to thyroid disease. Department of Agriculture and University studies showed that chickens and rats fed raw soybeans became sick, failed to grow, had gastrointestinal problems, and had enlarged pancreases. Roasted nuts are not the same as gently-soaked nuts. Although their warm, smoky flavor may seem appealing, commercially-roasted nuts are flash-fried in cheap, rancid oils (yuk!). Dry-roasted nuts are exposed to exceedingly-high temperatures that denature the nutrients and cause the breakdown of fats, increasing free-radicals (can damage cells, proteins, and DNA by altering their chemical structure). Are organic nuts always better? As with most fresh-food items, organic nuts are preferable, in order to minimize pesticide risk and to support a framework of sustainable agriculture. 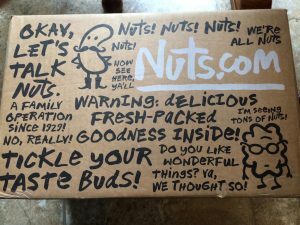 Yet unfortunately, less than 1% of U.S. tree nut farmland is certified organic, so hunting down organic nuts can be both difficult and expensive (not if you get them from nuts.com). Because nuts are shelled and have a small surface area, some experts believe that they are at least partially protected from the dangers of pesticides and therefore not of dire concern. However, others argue that nuts and seeds are apt to absorb pesticides readily, due to their high oil content, and that the amount of pesticides used in nut growing has been consistently on the rise in recent years. Add to that the fact that non-organic nuts are often treated with fumigants (gases to kill bugs) after they are picked, and it is easy to see why some people are wary of them. It is important to dry out nuts and seeds at a low temperature in order to preserve the greatest amount of natural enzymes and fragile unsaturated fatty acids possible. 150° F. is the maximum heat you would want to apply, although temperatures around 110° F. are truly best. While dehydrators are ideal for the job (I’ve had my Excalibur for many years), they can be expensive. Not to fear: if you don’t have a dehydrator, it is certainly possible to use the oven for drying. Keep in mind that most ovens come with a low temperature of 175-200° F., so you may have to search for the oven manual and figure out how to down-regulate the base temperature. A stand-alone oven thermometer may be helpful for monitoring purpose. So, go nuts! If you want to get all the nutritional benefits with none of the intestinal damage, soak your nuts! 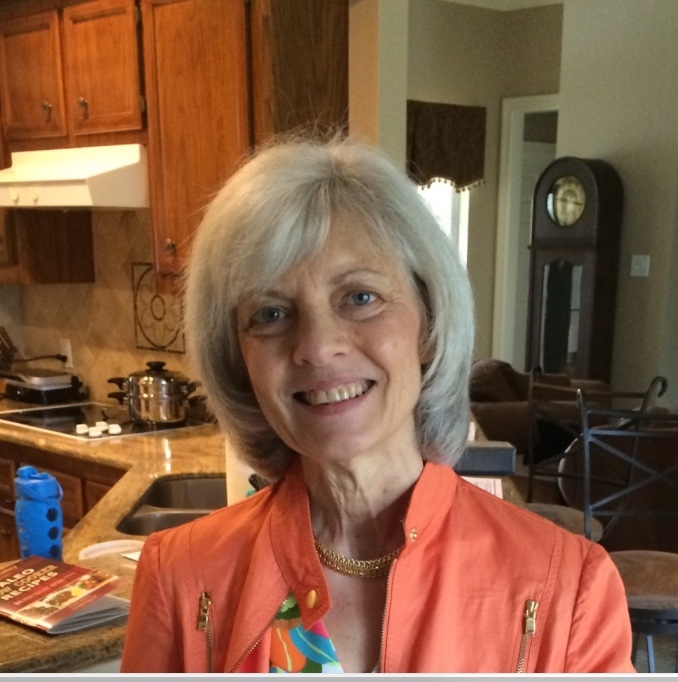 In her book, Nourishing Traditions, Sally Fallon Morell explains how soaking nuts/seeds in a saltwater solution reduces the naturally-occurring enzyme inhibitors and phytates (acid that interferes with the intestinal absorption of minerals such as calcium and magnesium) that can cause digestive problems. Be aware that quality sea salt or Himalayan salt is imperative for their mineral content. This process of improving the digestibility of nuts and seeds is called making “crispy nuts,” a reference you will find often in my recipes. Soaking and dehydrating times can be found below. You can also ferment them in a whey solution and then dehydrate for use. To use this method, place nuts in a bowl and cover with water and 1⁄2 cup whey. Soak for 24 hours and dehydrate according to the time listed below, or until dry. Please note that nuts expand over time, so make sure they are completely submerged and also have plenty of extra water at the top. 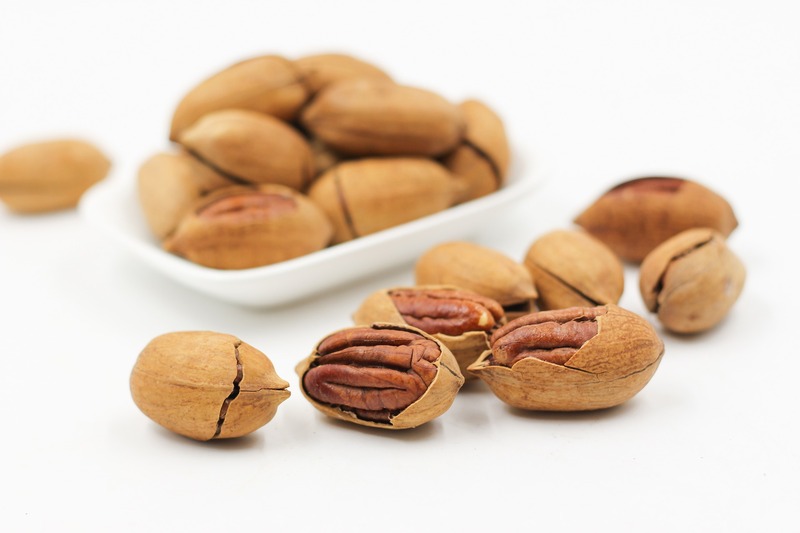 Raw Pecans & Walnuts – Soak 4 cups pecans or walnuts in warm, filtered water with 2 teaspoons sea salt for 7 hours or longer (up to 24 hours). Rinse and place in dehydrator set at 105-150 degrees F. for 12-24 hours, turning occasionally. Cashews – Because “raw” cashews are not truly raw (heated to 350 degrees while in their shell to neutralize a toxic oil called cardol. ), it’s not necessary to dehydrate them at a low temperature to preserve enzymes. Soaking still makes them more digestible, though! Soak 4 cups cashews in warm water with 1 tablespoon sea salt for no more than 6 hours. (Because they are not raw, they do not contain valuable enzymes that prevent spoilage, so 6 hours is the max.) Rinse, place on a stainless steel cookie sheet, sprinkle with salt, and bake at 200-250 degrees F. until dry, turning occasionally. Raw Pumpkin Seeds – Soak 2 cups raw pumpkin seeds in warm water with 1 tablespoon sea salt for 7 hours or longer (up to 24hours). Drain and rinse (or don’t rinse; they’re yummy salty!). If desired, sprinkle with flavorings such as salt and honey or chili and lime before placing in dehydrator. Dehydrate at 105-150 degrees F. for 12- 24 hours, turning occasionally. Raw Sunflower Seeds – Soak 4 cups sunflower seeds in warm, filtered water with 2 teaspoons sea salt for 7 hours. Rinse and place in dehydrator set at 105-150 degrees F. for 12-24 hours, turning occasionally. Note: Turning is not necessary in my Excalibur dehydrator, but it is helpful with other models. Do what works for you.